A search is on for a soldier missing at sea. 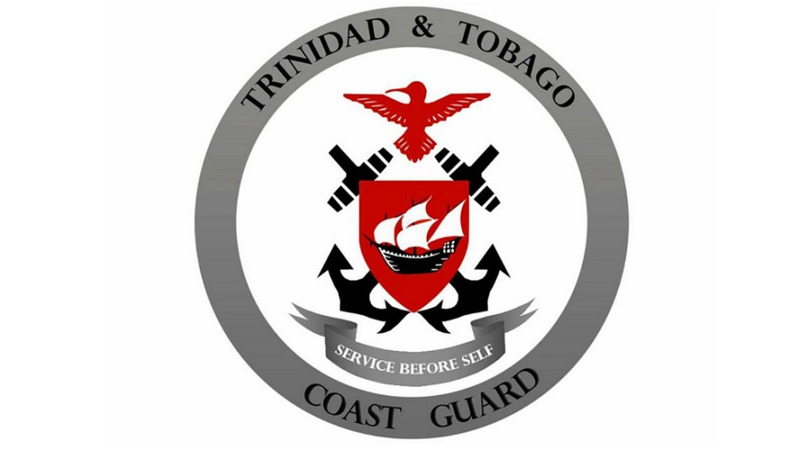 The Trinidad and Tobago Coast Guard in a statement on Wednesday said it received a report of an overdue vessel with three occupants on board at 4:30pm last Friday. It was reported that the men on the vessel went fishing on Thursday, in the vicinity of Gaspar Grande Island, Chaguaramas. Two of the occupants were rescued by a passing vessel from Chacachacare Island and taken to the Coast Guard Base at Staubles Bay on Saturday, where they received medical treatment. The third occupant, Corporal Gerald James, of the Trinidad and Tobago Regiment was reported to be missing at sea. 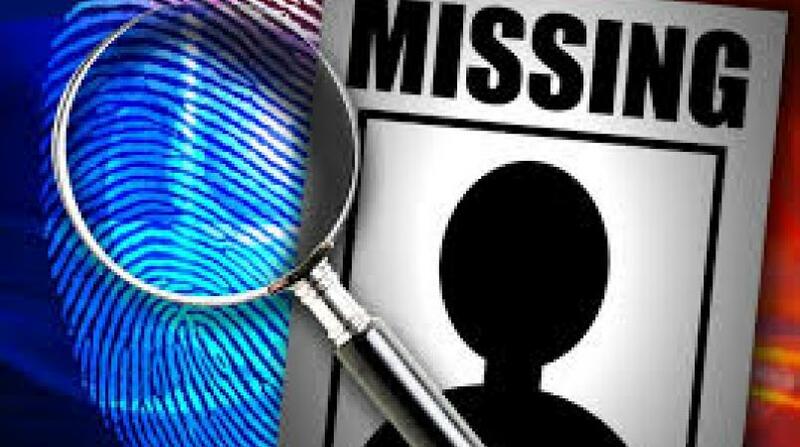 The Trinidad and Tobago Coast Guard said upon receiving the report of the missing soldier, it immediately commenced searches in the Gulf of Paria and around the Western Peninsula, however, there were no sightings of Corporal James. It added that based on the drift pattern, the Trinidad and Tobago Coast Guard has contacted Venezuelan authorities for assistance and has now expanded its search area. It said it will continue to engage all its maritime stakeholders as the search continues for Corporal Gerald James, through its Maritime Rescue Coordinating Centre.